Close contests in any election can be nerve-wracking for the candidates. Ask Congress MP Shashi Tharoor, who just about crossed the finish line after a hard fought race against BJP's O Rajagopal in the Thiruvananthapuram constituency in the historic 2014 Lok Sabha polls. Historically, closely fought electoral bouts have sprung surprises too. 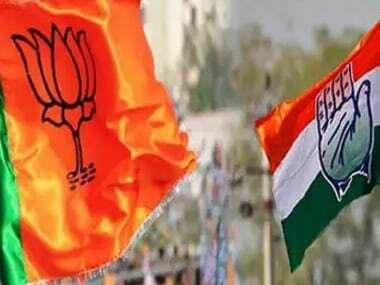 Yashwant Deshmukh, noted psephologist and managing director of international polling agency C-Voter, recalled the unexpected thumping of Congress veteran CP Joshi by BJP’s Kalyan Singh Chauhan in the 2008 Rajasthan Assembly election. The unexpected loss of the Congress' chief ministerial candidate was compounded by the fact that he had lost by a single vote! However, the story ended in an anti-climax, when the election was declared void by the Rajasthan high court. Nevertheless, close contests are an integral part of democracy. Narrow margins of victory are seen commonly in the tiny constituencies of the North East states. In the opinion of former chief election commissioner SY Quraishi, who had notably presided over the 2012 cycle of the five-state elections, "narrow margins can make a big difference in smaller states". 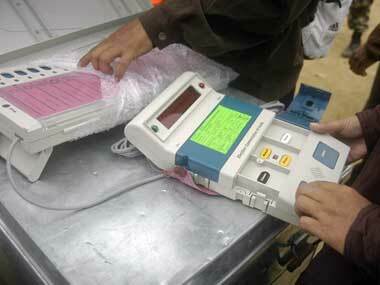 "North Eastern constituencies are so small that margins of 1,000 to 2,000 votes seems large. Any victory with a margin of less than five percent can be considered close," Deshmukh told Firstpost. 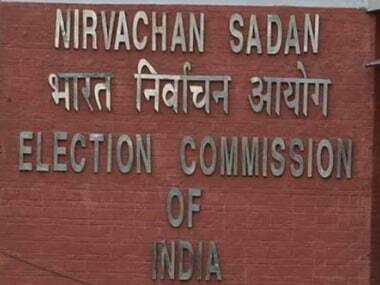 N Gopalaswami, chief election commissioner between 2006 and 2009, said that in states like Bihar and UP, the splitting of votes may lead to narrow margin victories. "Look at a state like UP. Here, three parties may get 28, 26 and 20 percent votes respectively. So the 74 percent total votes get divided among them. The ultimate winner wins by a margin of just two percent," he opined. However, Jagdeep Chhokar, head of the New Delhi-based NGO Association for Democratic Reforms (ADR), felt it doesn't really matter whether there are more than two candidates in the fray. "If all the candidates are evenly poised, then victory margins will be low," he said. Proponents of the First Past The Poll (FPTP) system believe a win is a win, no matter if it is by one vote or several. "The winner takes all" motto is the underlying theme of the Westminster model of democracy. Quraishi pointed out the ongoing debate among political scientists on introducing proportional representation. Such a system of democracy is seen in Israel and in the West. Quraishi highlighted the case of Bahujan Samaj Party in the 2014 Lok Sabha elections. "BSP had recorded the third largest vote share across India. In UP, the party won 20 percent of the total votes polled, yet it could add no seat to its tally," noted the 1971 batch IAS officer. While Quraishi pointed out that the Election Commission's efforts to educate the electorate have had a positive impact on voter turnout, he believes it might have played an independent but not necessarily direct role in increasing victory margins in constituencies. The smallest state to go to polls this year, Goa had only had four seats which registered a victory margin of less than a thousand votes last election. But it's not the first time. History has been witness to several close contests in this state. You can read more about low victory margin constituencies in Goa here. The frontier state had 33 constituencies which were won by a margin of fewer than 4,000 votes and a percentage margin of less than three percent last year. The state can spring more surprises this year. To read more about how low victory margin constituencies played in Punjab in Punjab Assembly Election 2012, click here. 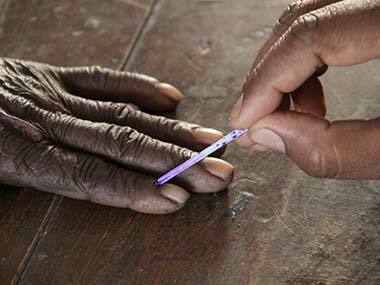 The most populous state in India with 403 constituencies can spring many electoral surprises. In 2012 elections, more than 100 seats were won by a margin of fewer than 6,000 votes or by a margin of fewer than three percentages. Read more here. The hilly state with 70 constituencies, had 19 constituencies where candidates won by less than 2,000 votes or a margin of less than three percentage in the 2012 elections. Read more about close contests in the state here. Even though the northeastern state has small electorate size, Manipur is no different with about one-third of the seats witnessing victories by less than a 1,000 votes. The lowest victory margin in the state was 17 in the Hiyanglam constituency. Read more about the state here.